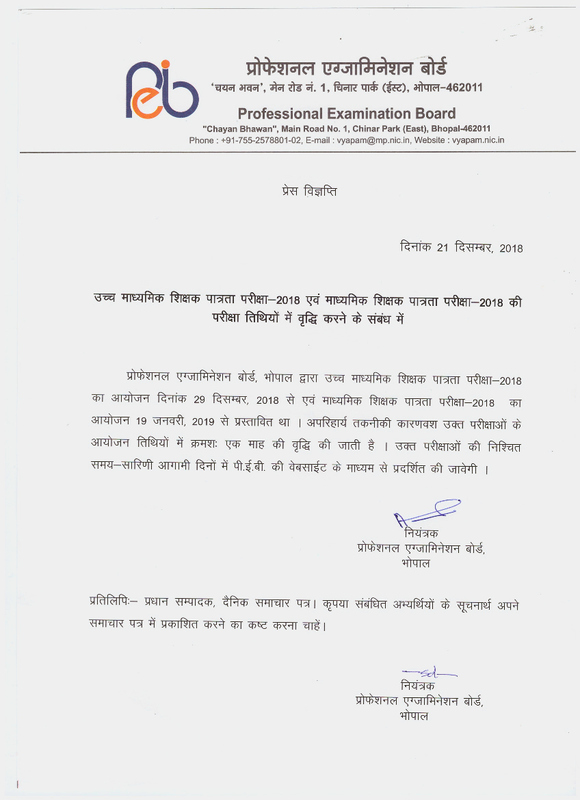 Senior Secondary Teacher – Master Degree in Related Subject with Second Division Marks and Passed / Appearing B.Ed Exam Passed. Read Notification for more detail About Eligibility. 4. And then click on Search Button to Download TAC Admit Card.